By buying this product you can collect up to 21 points. Your cart will total 21 points that can be converted into a voucher of €0.21. Unique design with a single turret for your coils. Shiny gold plated deck, prepared for the bottom feeder with the appropriate pin and screw included in the package. 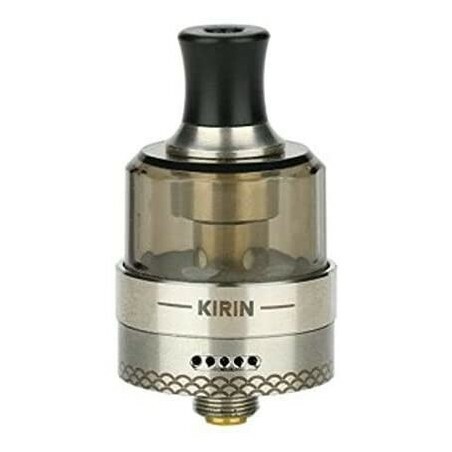 Regenerable dual or single coil atomizer in 304 steel, aluminum cap, gold-plated plated contacts. Diameter 24mm compatible BF.